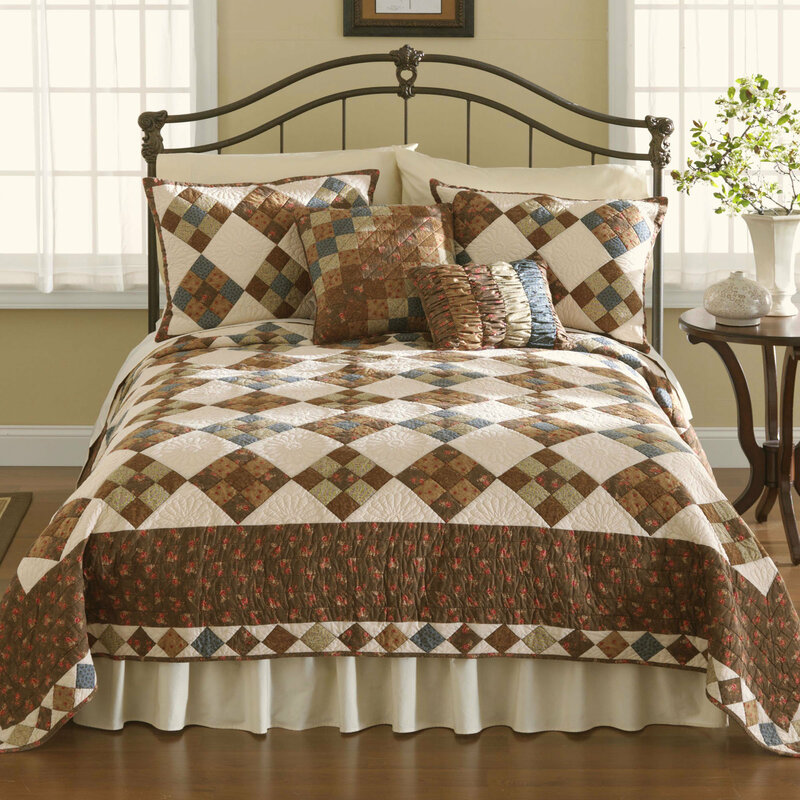 We bring for our clients a variety of Bed Quilts in cotton, silk and polyester. 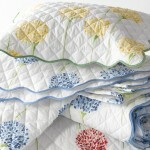 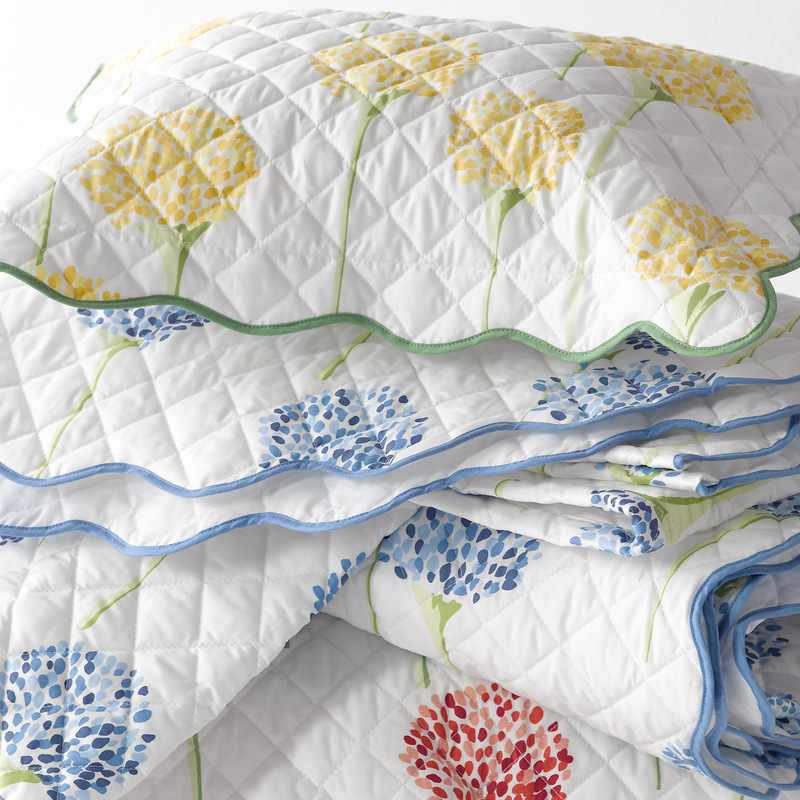 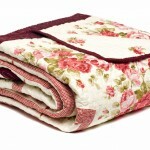 Embellished with premium cotton stuffing and /or sponges the bed quilts are ideal for mild winter times. 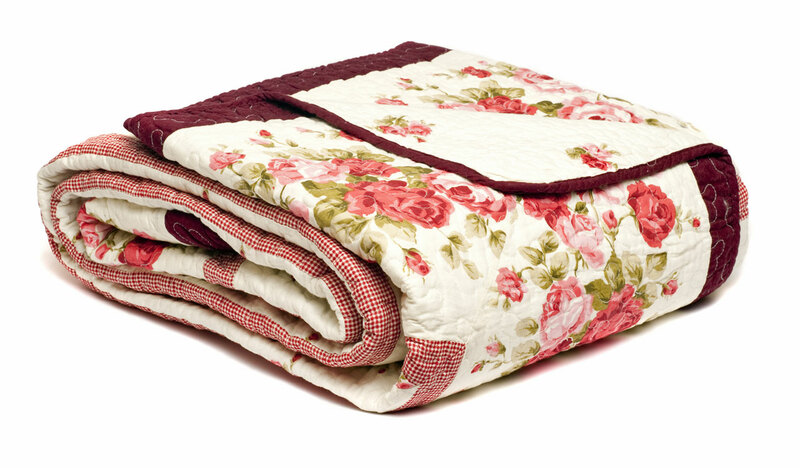 Our range of bed quilts is cost effective and is easy to maintain.